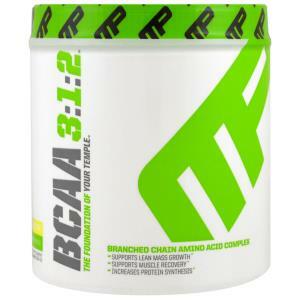 MusclePharm BCAA 3:1:2 offers a unique patent-pending ratio- Leucine, 1 Isoleucine, 2 Valine – that is specifically tuned to deliver the ideal amounts of these three amino acids during all phases of muscle development and maintenance. Through this formulation, amino acids are realeased both before and after a workout, BCAA 3:1:2 minimizes muscle damage, while supporting increased lean body mass. 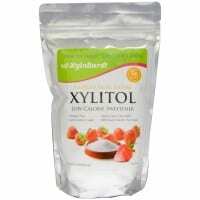 Citric acid, natural flavor, malic acid, sucralose, silicon dioxide, fruit & vegetable juice (color), beta-carotene (color). Allergen Warning: Contains soy (lecithin). This product was produced in a facility that may also process ingredients containing milk, egg, soybeans, shellfish, tree nuts, wheat and peanuts. Do not exceed the recommended daily serving. 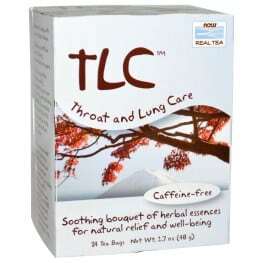 Consult a physician prior to use if have any medical conditions. Do not use if you are pregnant or expect to become pregnant or are nursing.